Y&R London's Jon Burley and Paul Lawson discuss their relationship and how to breathe life back into a tired agency brand. 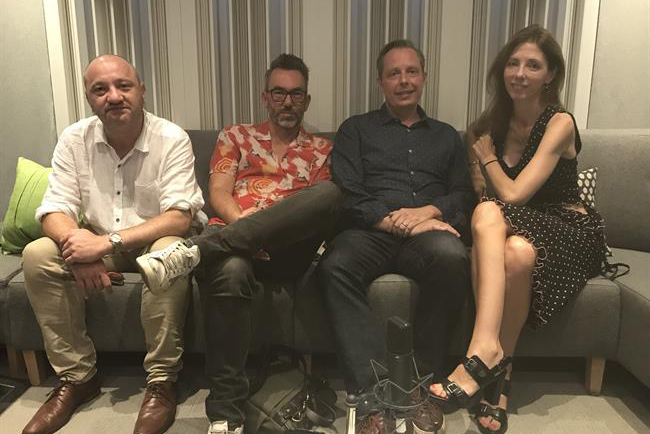 Y&R London’s chief executive Paul Lawson has reunited his old management team from Leo Burnett: chief creative officer Jon Burley and managing director Katie Lee. Lawson and Burley tell Campaign’s Claire Beale and Jeremy Lee how they hope to revive the agency and how their particular personal chemistry (the pair are famous for their playful rudeness to each other) works.